Click the red "Download" button below to see the full product announcement. 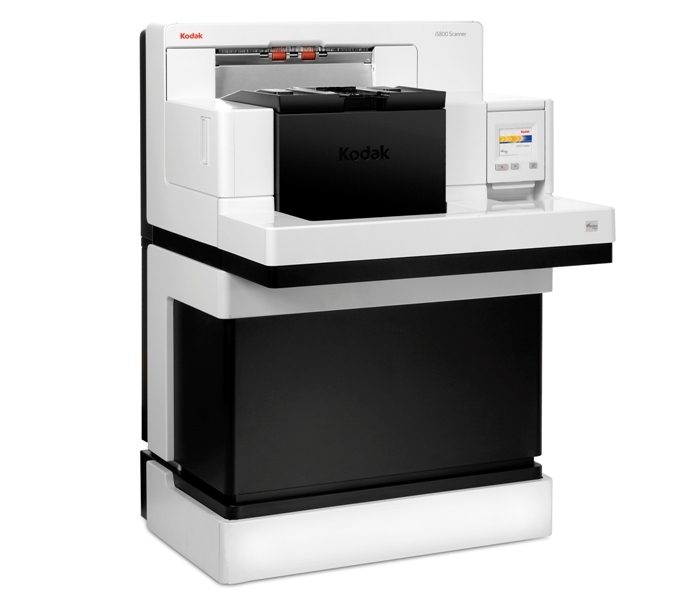 * Total cost of ownership (TCO) for i5800 Scanner over five years is $137,145 compared to $209,600 (multiple units of certain products may be required to match productivity of i5800 Scanner) for select competitive, non-Kodak scanners. TCO includes list price, service cost, consumables, and additional image processing costs. Data on file.